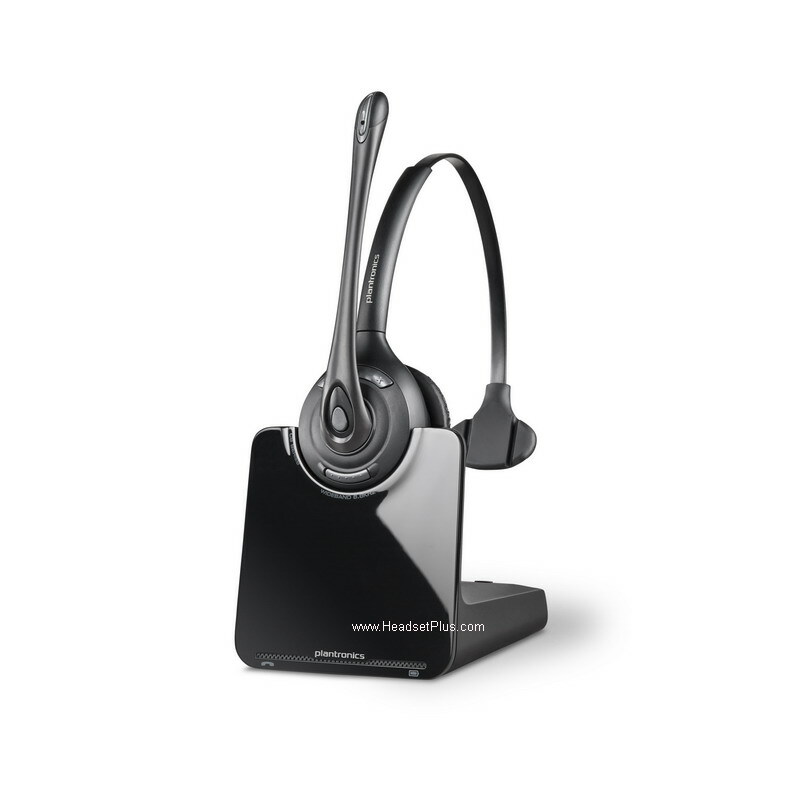 Utilizing a Bluetooth cordless headset enables lots of benefits in your frantic office VoIP soft phone environment. Bluetooth makes life hassle-free by removing the need for a telephone cord which limits your mobility in the office. Because of this, you can move openly in your space or workplace as well as multitask such as typing on your computer or searching for a file while chatting on your phone. That’s why it’s important to find Bluetooth headsets with the best sound quality to increase work mobility and efficiency. A Bluetooth cordless headset is also good for keeping the user healthy. Essentially, people keep their phone in between their head and also shoulder while driving or working multiple tasks in the office. Using a Bluetooth wireless headset lowers the muscle strain as you are not holding your phone in your hands or in between the head and the shoulders. This is quite useful for those that spend lengthy hrs in front of computer systems as well as on the phone. 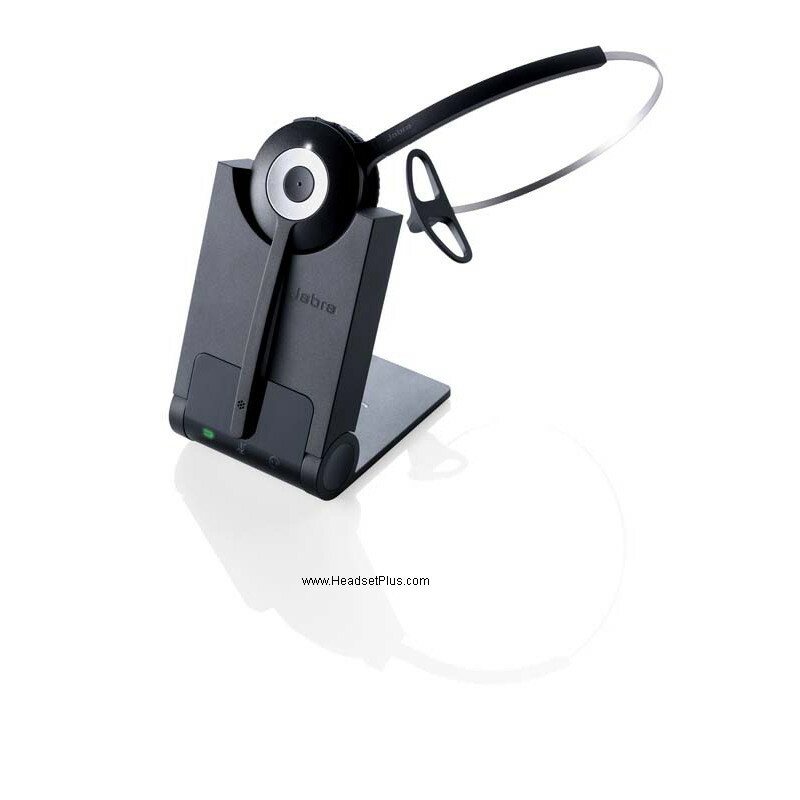 Basically, a Bluetooth cordless headset guarantees that you are loosened up thereby assisting in enhancing your work performance. By enabling you to carry on with your job undisturbed, a Bluetooth cordless headset additionally brings about an effective work atmosphere and more productivity in the office that is why choosing the best Bluetooth headset is very important. 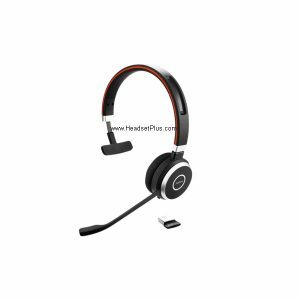 There are also wireless headsets with the best quality that gives decent range and sound quality similar to Bluetooth cordless headsets that you can use as alternatives. 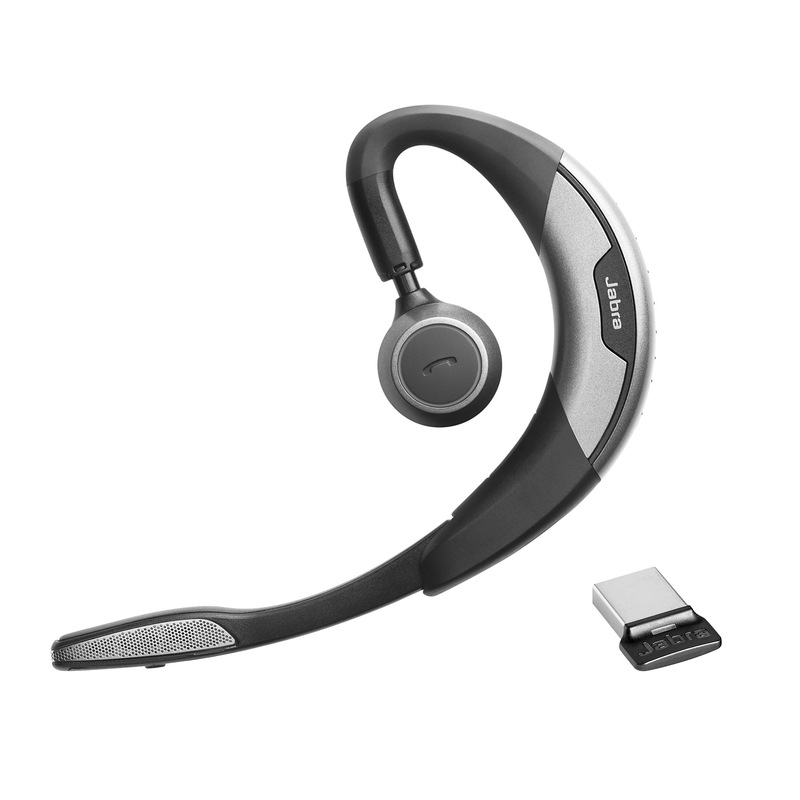 The Jabra Evolve 75 is the latest addition to the Jabra Bluetooth USB Headset lineup. Designed for the busy VoIP call center. It’s equipped with Class 1 (100ft rage) and active noise canceling ear cups (speakers) to drown up unwanted background office noise. When you’re not on the phone, the Jabra Evolve 75 becomes a great music headphone or a great Bluetooth headset for the smartphone (like an iPhone). 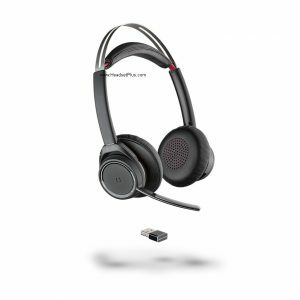 Jabra Evolve 75 allow connect to 2 Bluetooth devices at once, simply press the call button to switch between the Bluetooth devices. Mic boom can be clipped onto the headband so the headset becomes a Hi-Fi stereo headphone. The Jabra Motion office is by far my favorite “all purpose” Bluetooth headset. It has all the bells-and-whistles that’s available for an office headset. You can use it with your any desk phone, your computer (or laptop), and you can pair it with your Bluetooth cell phone (like iPhone or Android smartphone). Plus, unlike the other Bluetooth models, you can take the headset with you to be use in your car when you’re driving. When connected to a deskphone (like Polycom or Cisco), it has a 300 feet range (class 1 Bluetooth), best Bluetooth wireless range available. When you leave out of the office or traveling on a trip, you can take the same headset with you. It even includes a travel case to protect the headset. If you need to use it for a softphone like Skype, the base has a USB connect to your PC or laptop. Plus, it comes with large LCD screen to help yo navigate through all the different setup options. 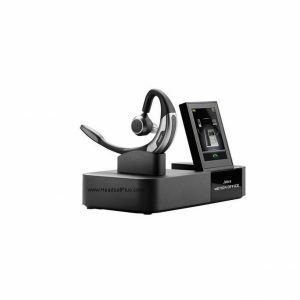 The best headset for Unified Communications with a special travel Charge Kit that allows you to interact conveniently, both in the office as well as on the move. 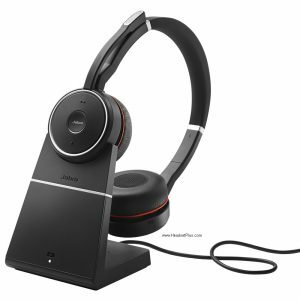 Jabra Motion UC MS with travel and charging kit is maximized for Microsoft Skype for Business and is the premiere headset in terms of ingenious functions and future proof technology. When utilized with your UC client software you obtain full integration, including automated updating of your work status when on a phone call. The headset’s Busylight sign additionally makes sure that you avoid disruptions. Created for optimum comfort and also supplying remarkable wearing convenience, it assists in making your busy and hectic office life simple. It is the most suitable Bluetooth headset for the office. 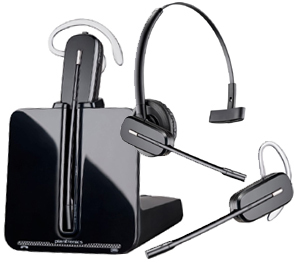 The Plantronics Blackwire C710-M is a monaural (one ear) headset that has been optimized for use with Microsoft Skype for Business (Lync). 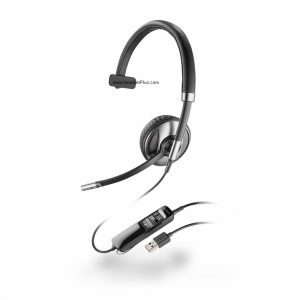 It can be linked to your PC and cellphone or tablet computer and perfectly handle calls from both.The Plantronics Blackwire C710-M USB/Bluetooth headset incorporates the comfort and audio top quality of corded with the headset and pause your mobile playback device by taking it off. 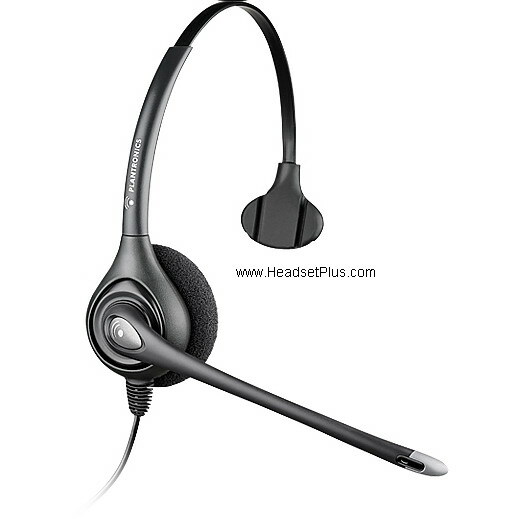 This features makes it the most productive and also functional “corded” headset on the market suitable for office work mobility. This Plantronics headset consists of the industry-first Smart Sensing unit innovation which allows the user to respond to a phone call by basically putting on the headset. One of the top choices for offices the Jabra Evolve 65 Mono Bluetooth headset allow 100 feet of wireless range.. Bluetooth version 3.0 allows streaming music. 10 hours of talk time when the battery is fully charged. 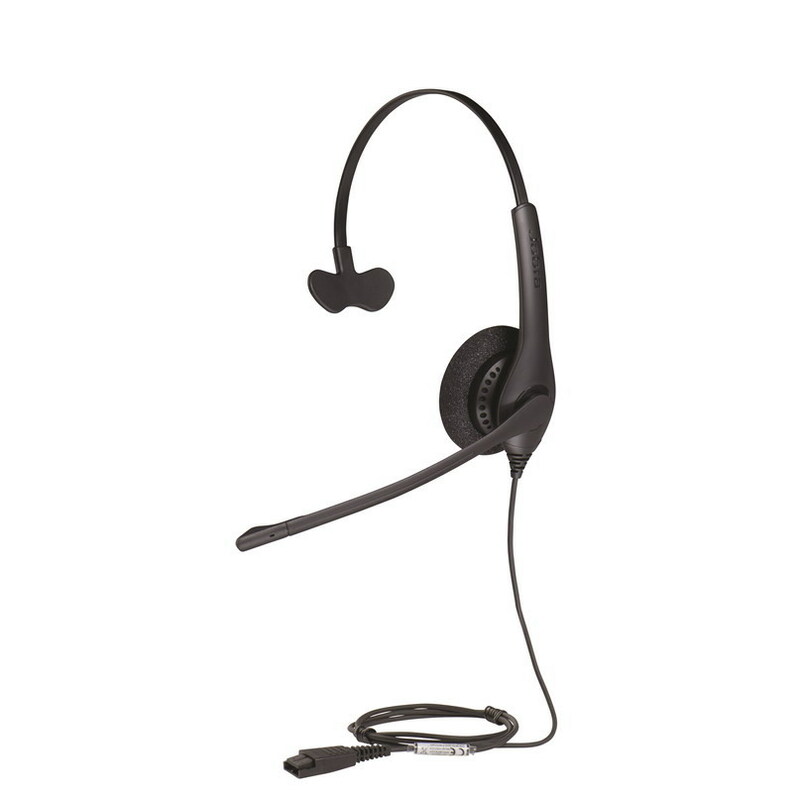 This headset is popular for its ultra clear HD quality audio sound which makes it a good headset to use for noisy work environment. The Bluetooth can be connected up to 2 devices to ensure mobility and flexibility in the office. if you’re looking for the best office headset to help you multitask and increase productivity this is the best headset to use. Dual Connectivity – connect to 2 Bluetooth devices simultaneously. The Plantronics Voyager Focus is famous because it has Active Noise Canceling (ANC) builtin into the speakers. So it can block out most if not all of the unwanted background noise in your office. If you work in a loud office environment, this is the headset solution for you. In addition, it’s a great stereo headphone for music out of the office. Excellent HD hi-fi sound for any music. You can also choose from our top picks of the best Plantronics office headsets as an alternative. Open microphone button allows you to hear your surroundings if needed. 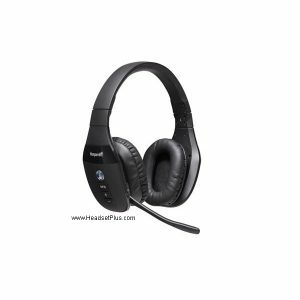 If you’re looking for a Bluetooth headset with the the best stereo sound and perfect noise canceling capability then the BlueParrott S450-XT Bluetooth Headset is the one for you. It has a 3-layers of noise reduction technology that ensures a clear sound quality wherever you are in the office. It has a Bluetooth connection capability for up to 2 devices at the same time which is very useful for multitasking. It also comes with a 3.5mm smart phone (ie iPhone) cord. Its Digital Signal Processing technology is a class of its own ensuring your phone conversations are uninterrupted and very clear which is very important especially when you are talking with your clients. 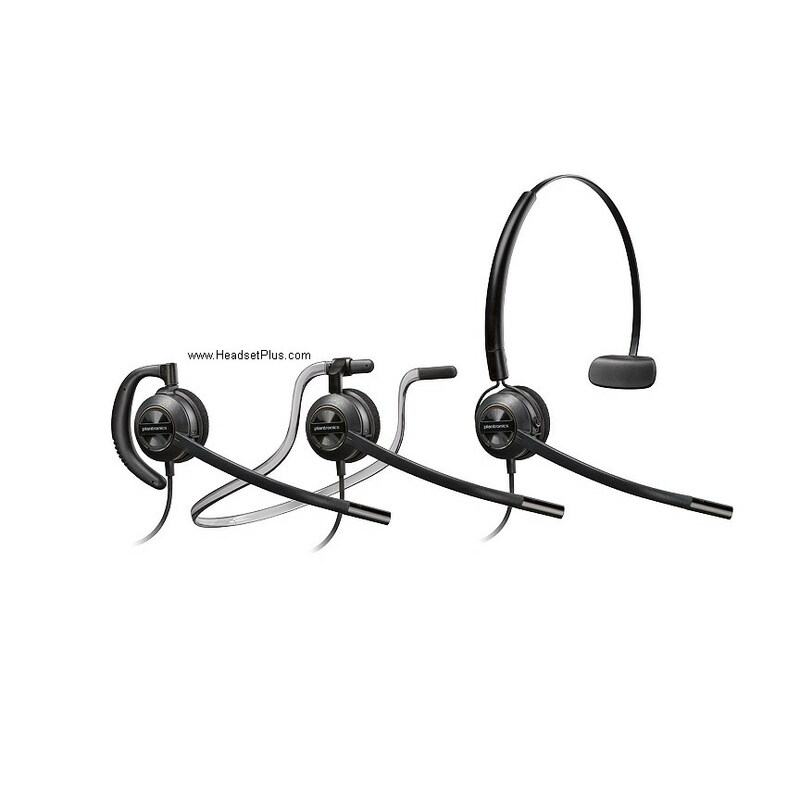 We also have a list of the best Jabra headset systems you can choose from to find an alternative headset that will best suit your working style. Final note: All these Bluetooth USB headsets can be also used on a regular desk phone (such as Cisco, Avaya, Polycom, NEC, etc). Just add the Plantronics MDA220 USB switch. For any questions. give the headset experts a call at 877-999-3838.